Maybe you’ve been to San Sebastian or other well known cities of Northern Spain, Bilbao or Santiago (no Barcelona doesn’t count, as it is actually not Northern Spain, more about why in another post). 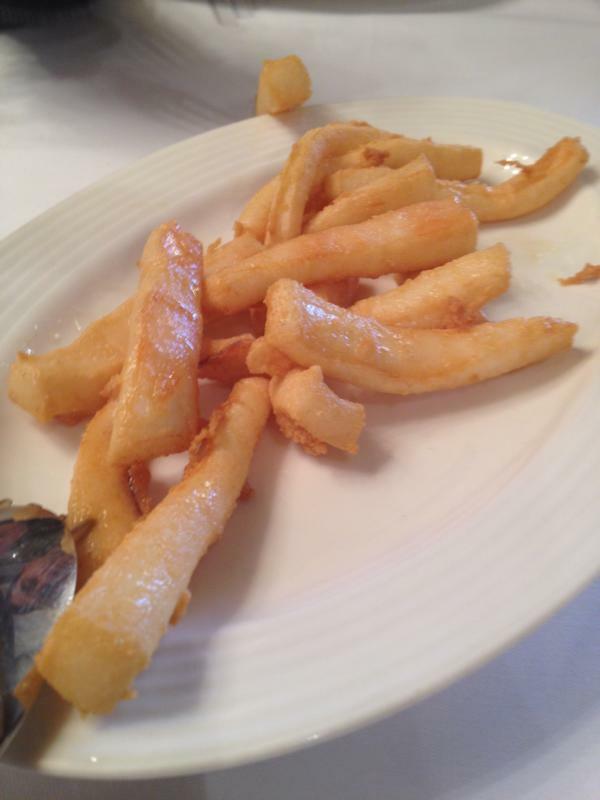 Maybe you have tried angulas… but more than likely you have been told you were having angulas… are you sure you did? Check your answers below. 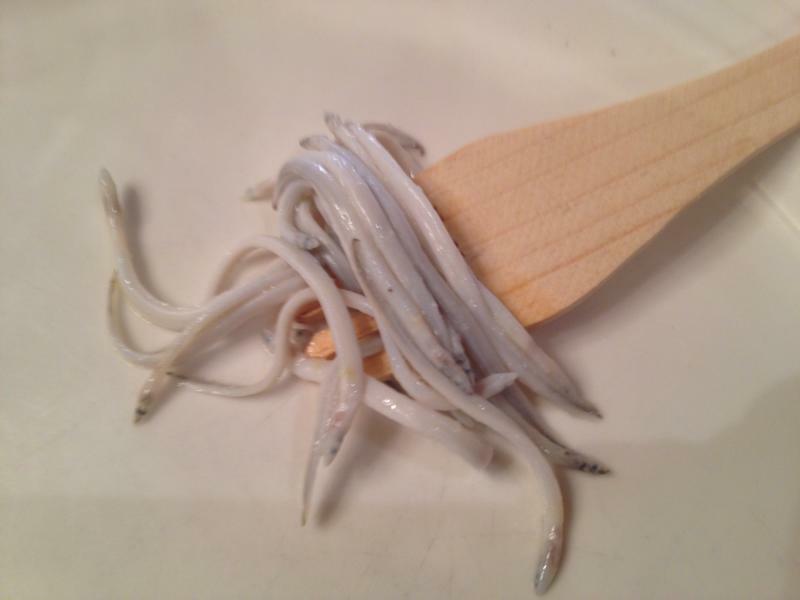 You may have seen pinchos bars with what look like little squiggly white and grey strings on them and been told they are angulas, baby eels or elvers in English to be exact. 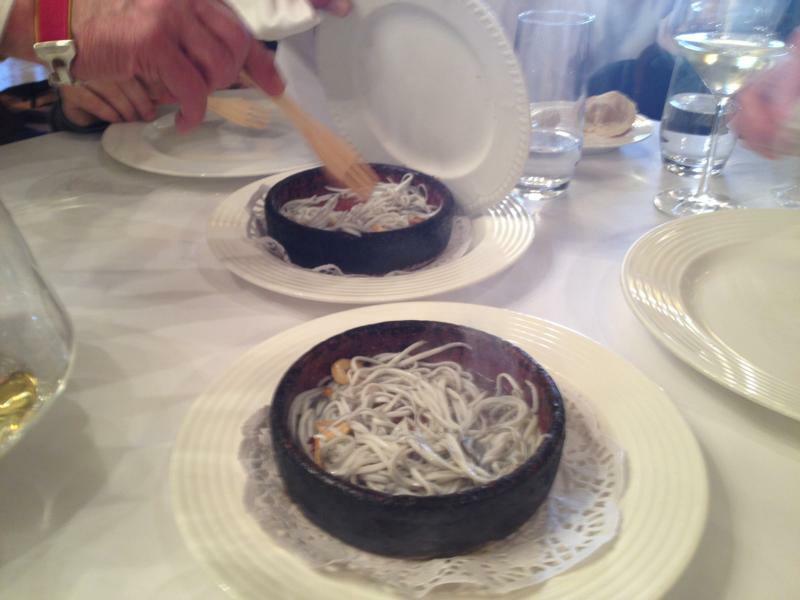 I have even seen several travel shows where the presenters are told by their “local expert” that they are having real elvers, or angulas as we call them in Northern Spain. The foreign presenter is awed but doesn´t realize they have had a fast one pulled over them. 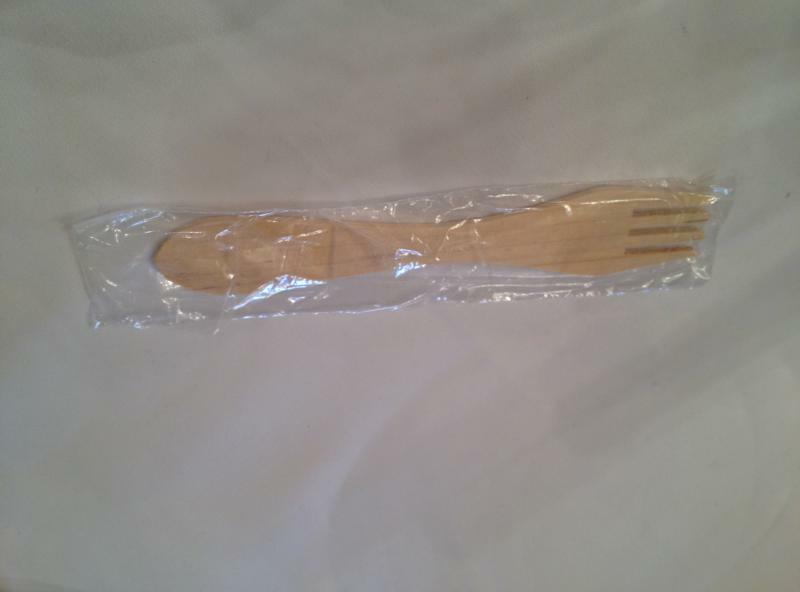 Here is the typical pincho I speak of. Adult European eels leave their rivers at 4-10 years of age and migrate over 4,000 kms (2,500 miles) to the Sargasso Sea, a large chunk of the western North Atlantic and their principal spawning grounds. Sort of the the opposite of what salmon do if you are familiar with that. The adult eels spawn and then die, much like salmon again. When the eggs hatch they begin their two to four year migration back to rivers their mothers came from in Europe, aided by the Gulf Stream current. We are now much closer to getting angulas to our plate! As the elvers arrive at their respective river mouths, they wait for heavy river flows to be able to swim upstream and begin their lives as adult eels. As they do in Northern Spain some of them are caught by specialized fishermen near the river mouths. Here is a video about how they catch them and some other measures being taken to try to help repopulate the rivers with them so they can be more reproductive adults, sorry, but in Spanish. Its supposed to be sustainable with regulations and limits but the verdict is still out on that. 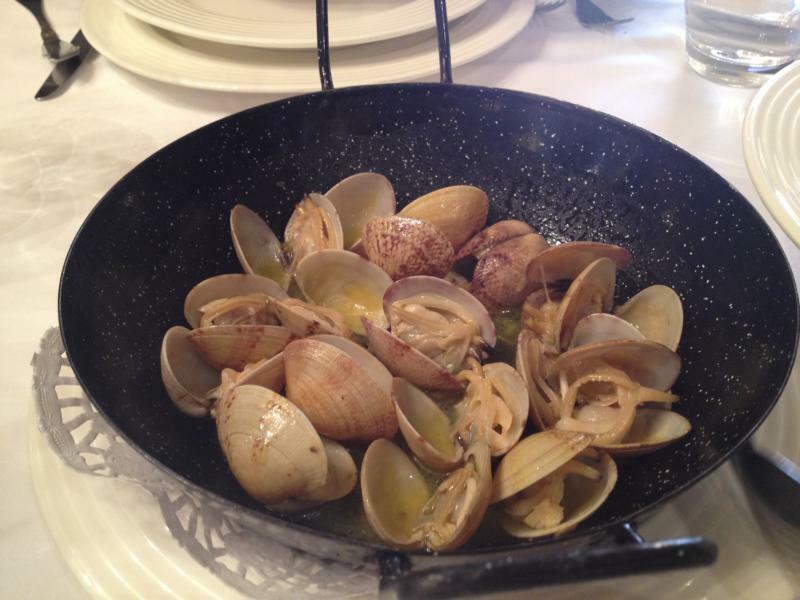 Angulas are caught in the winter time in Northern Spain and are associated with Christmas time as a delicacy to be served for the special occasions of the season. We had the pleasure of enjoying some the other day as rivers have been swollen by rain and they are being caught as we speak. 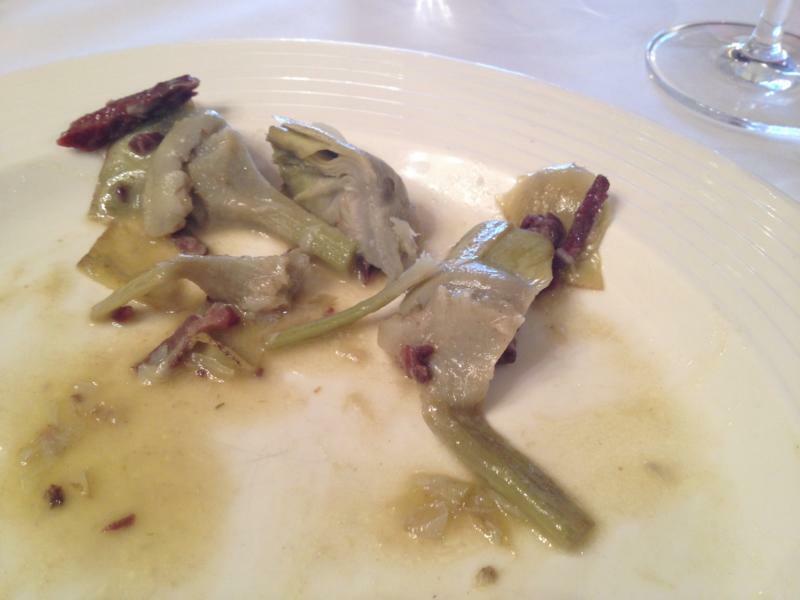 The angulas were part of great meal I shared with the a few of the men in my family…. it happend like this. My cousin (who happens to be a killer chef) and I were having a white wine, a verdejo from Rueda, which is a typical ritual in Northern Spain on Saturday mornings before lunch. In Cantabria, where we live, we call it “tomar los blancos” or having the white wine (typically barrel stock or “de solera” but we prefer Rueda). As we enjoyed our blancos we saw in the local paper ads for a several places with fresh angulas and we decided on the spot to take his father, my unlce, for a treat. 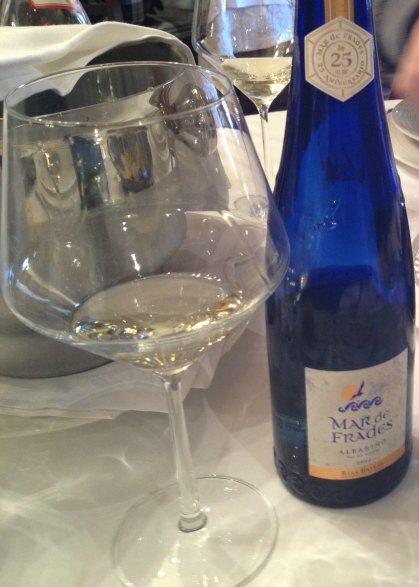 Once we had our selections I ordered a fitting wine for us, in this case one of my favorite albariños from Galicia, Mar de Frades. The stage was set for deliciousness…. They started us of with an aperitivo, a complimentary starter at many restaurants in Northern Spain. 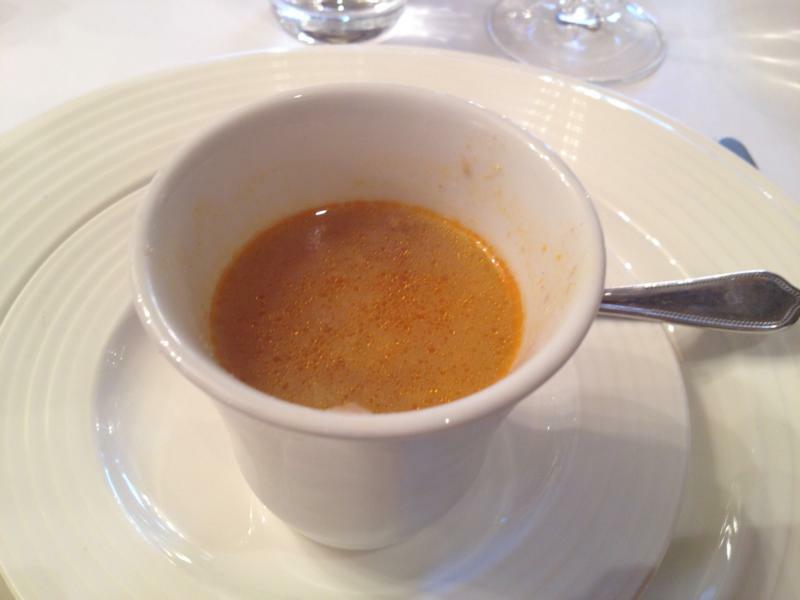 In winter, with cold and wet weather like we can get, “sopa de ajo” or garlic soup is typical. 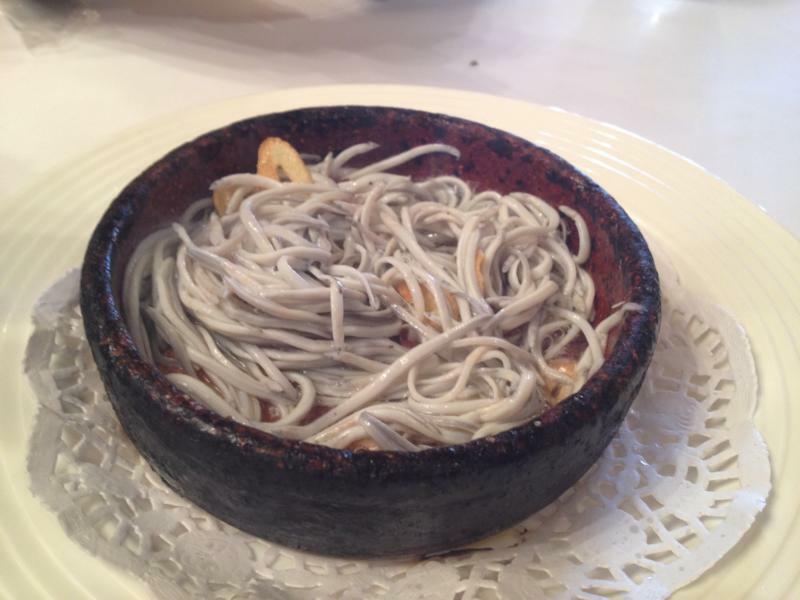 There were fresh local squid off the menu and we all love our “rabas” as we call them here. These were actually “rabas de magano”. Magano is a local name for a type of squid we get in this part of Northern Spain. It is a bit meatier than what you may be used to but the flavor is exceptional. Next we mixed in some greens as the artichokes were recommended, and rightly so, they were so tender and tasty with bits of jamon iberico. Drumroll please, it was now time for the angulas. In my family it is not something we eat very often. We hadn’t had them in a while becasue they have been very pricey over the last years. It is a good season this year and we thought they were worth it to us at this point. 50 Euros for a 100 gram portion, or 500 Euros a kilo. I have seen them over 1,000 Euros a kilo over the last few years and that was at market, not in a restaurant. The best way (and only way in my book) to enjoy angulas is very simply with not much else other than some garlic and oil. Here is how it typically goes down in the most traditional of ways and a bit of ritual for foodies like most of us are in my family. 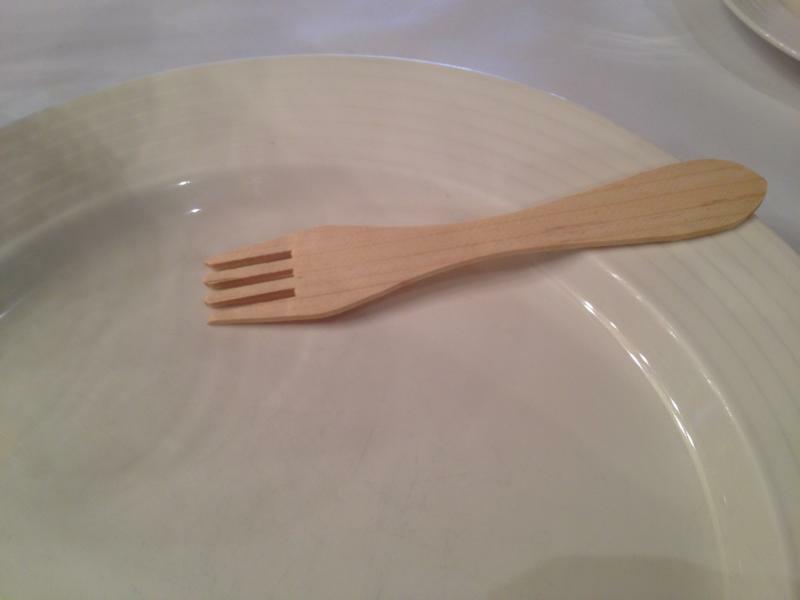 First of all you need the fight tool to eat them… a wooden fork that doesn’t mix in any unnecessary metal that might alter the flavor of the dish. How were they you ask? They were wonderful. It had been a while since I had them and it was very enjoyable. The angulas themselves don´t have a ton of flavor, so the oil and garlic really add a bit without drowning out. 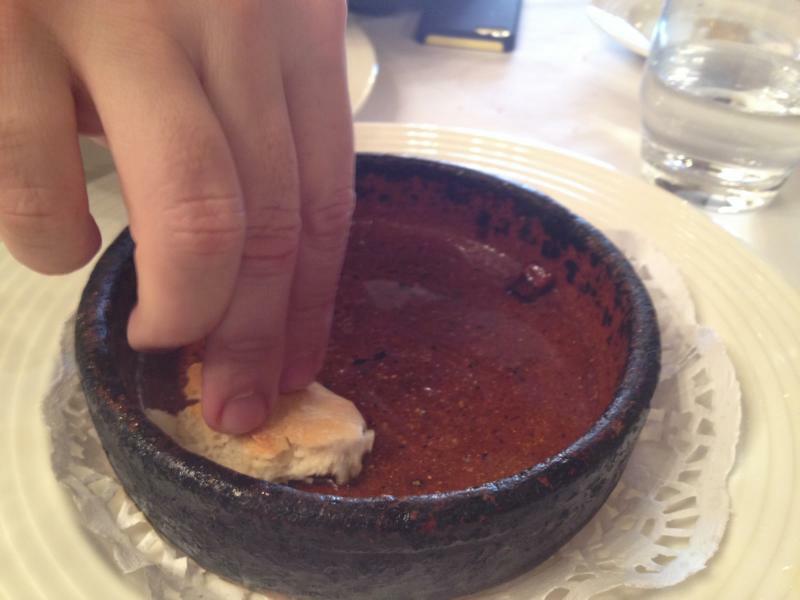 The experience is just as much a texture thing as it is about flavor. Sharing such a wonderful meal with some of the people I love most was just as much of a treat. 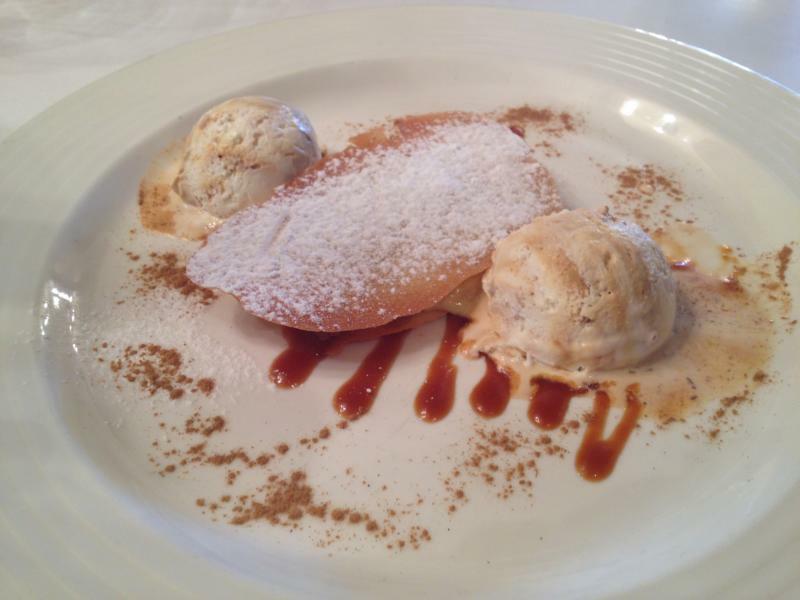 If you are ever in Northern Spain in the winter, the season is a good one for angulas and you want to give yourself a bit of a treat…. have some angulas. If you want to experience other little tasty bits of Northern Spain as well as everything else this magical place has to offer… you can´t beat doing it with a local who is passionate about all of it. Knowing where to be for what, including what to order and when, is something that comes from a lifetime of doing so. 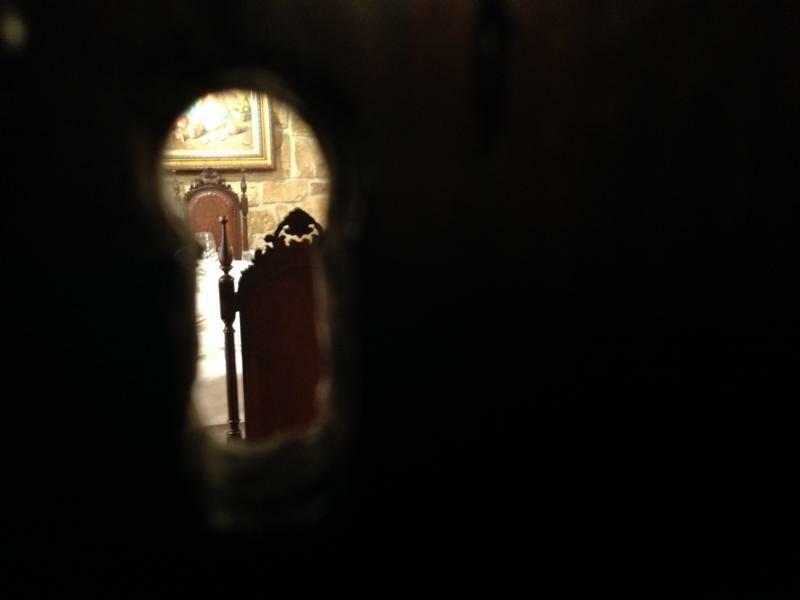 Local knowledge can be the key to your whole experience in a place like Northern Spain. My neighbour , who is incredibly contemptuous of an english womans ability to cook ( anything at all) and despite growling at me mostly, then does amazing things for me like getting amqzing off prescription pIn relief for me when I was ill, made me soup and actually has a great sense of humour. She is from galicia and misses it terribly. 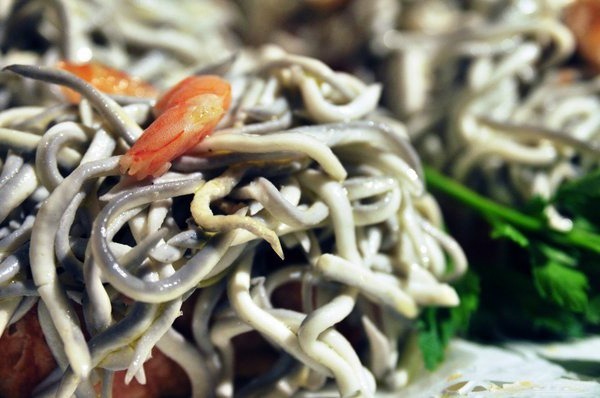 I would like to know please where I could order real baby eels ( in the galcian style?) and the galcian wine you mention, as a gift, maybe nearer xmas if thats the season and the pri e!! Elvers are available in winter months usually after the heavy rains that bring them into the rivers. Certain fish markets have them, not sure about where you are. The wine you should be able to find in a wine store.